PRICE REDUCTION - 140 Danbury Road West Jefferson, OH 43162! PRICE REDUCTION – 140 Danbury Road West Jefferson, OH 43162! 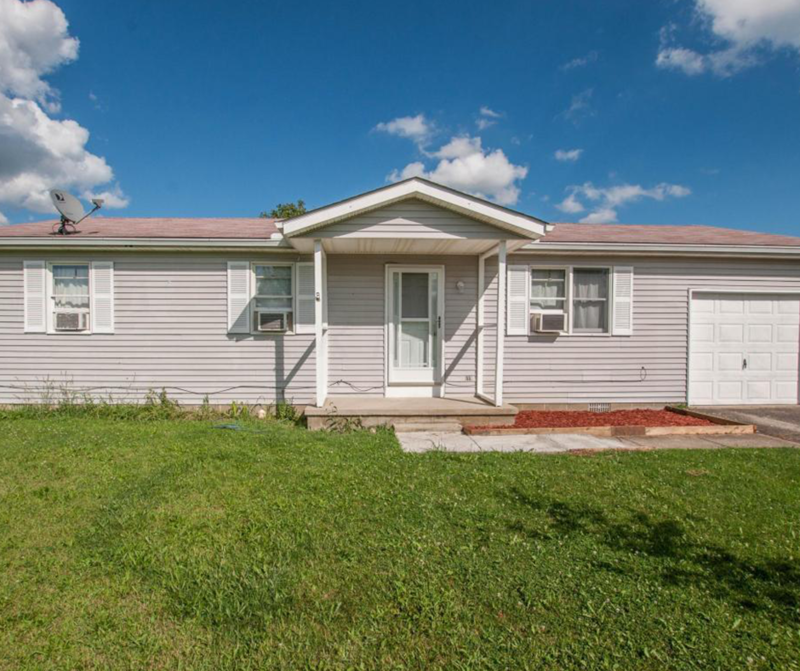 Freshly painted, well maintained ranch home with fenced in back yard backing up to local elementary school. This home has new carpet and updated counter tops. Come see all this home has to offer!